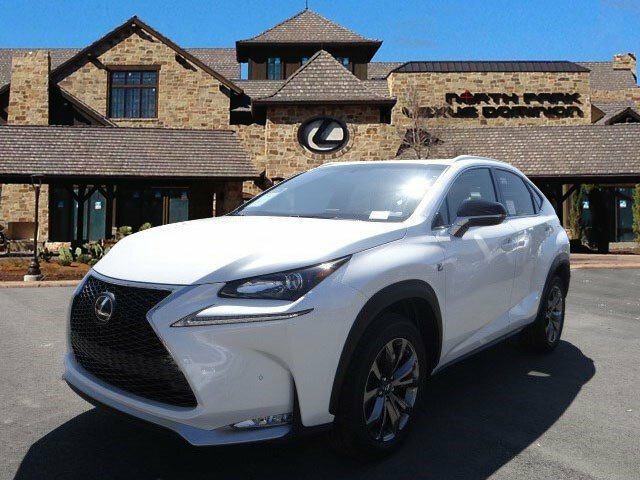 The NX200t and NX F Sport are pretty similar being that they are the same NX model, but cosmetically, the NX F Sport (vehicle on the right) offers a bolder interpretation of the Lexus spindle grille and edgier style with black side mirrors and graphite finish 18″ F Sport wheels. 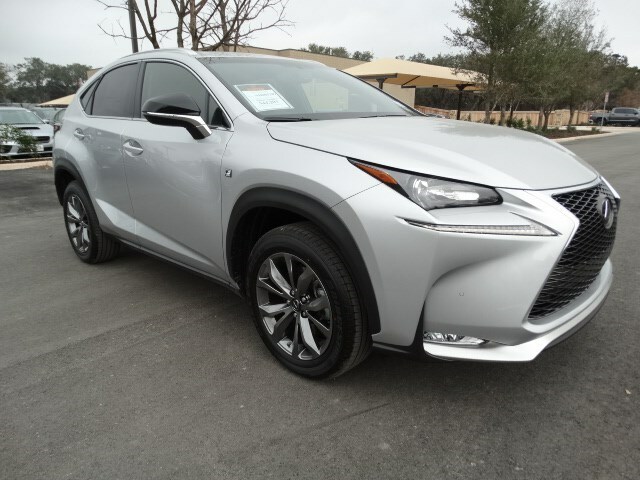 The Lexus NX200t F Sport will also be built to include certain added options (unless special ordered otherwise) including Navigation with Enform App Suite and Enform Remote, Premium Package with Power front seats and Driver Memory Settings, Power Tilt-Telescoping Steering Column, Moon Roof, Heated Front Seats, 10 Speaker Premium Audio, Auto-Dimming Outer Mirrors that Tilt in Reverse and are Heated, Blind Spot Monitor, Rear Cross Traffic Alert, Park Assist, Lexus Homelink and Power Back Door. 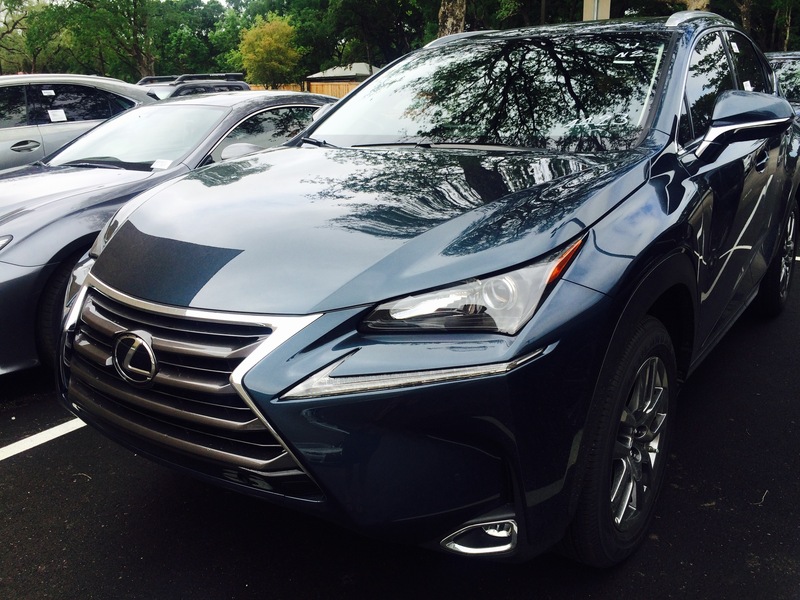 The Lexus NX200t F Sport typically lists for around $44,442 and will include additional accessories like Illuminated Door Sills, Accessory Package and Qi Wireless Charging. 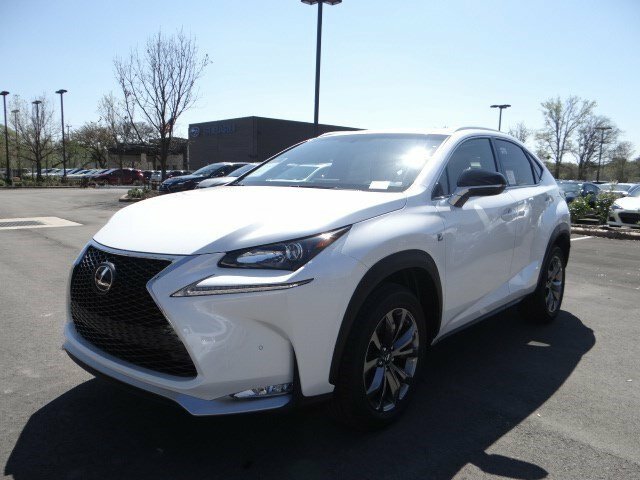 Comparably equipped, the Lexus NX200t (non-F Sport) will list for around $42,503 to $43,187 depending the accessories. 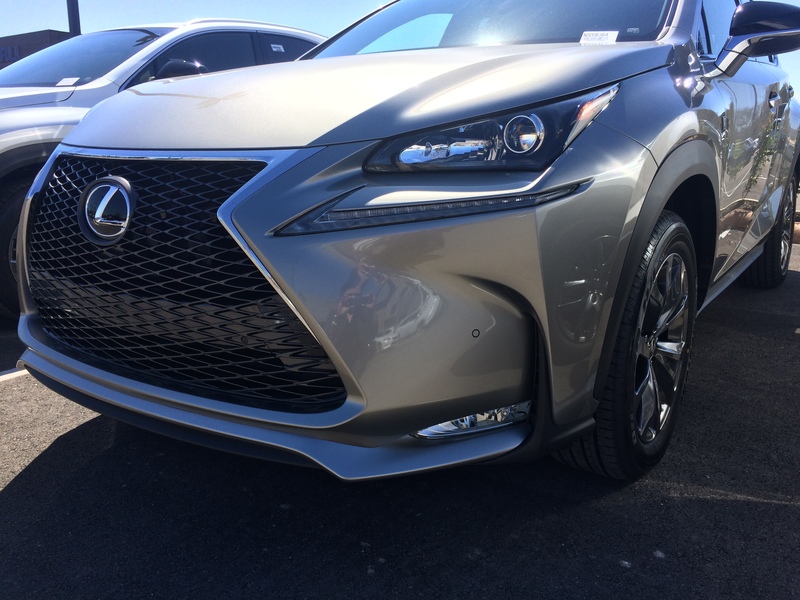 The NX200t will have the same technology: Navigation, Blind Spot Monitor, Enform App Suite, Enform Remote, Bluetooth, Homelink, Mirrors, etc. 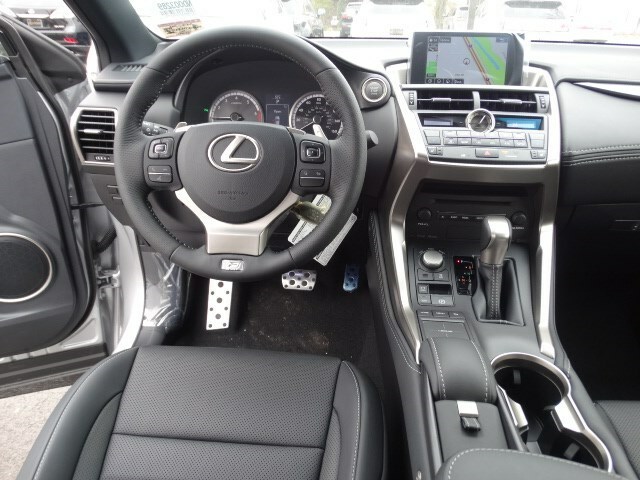 but will have a softer interior feel. 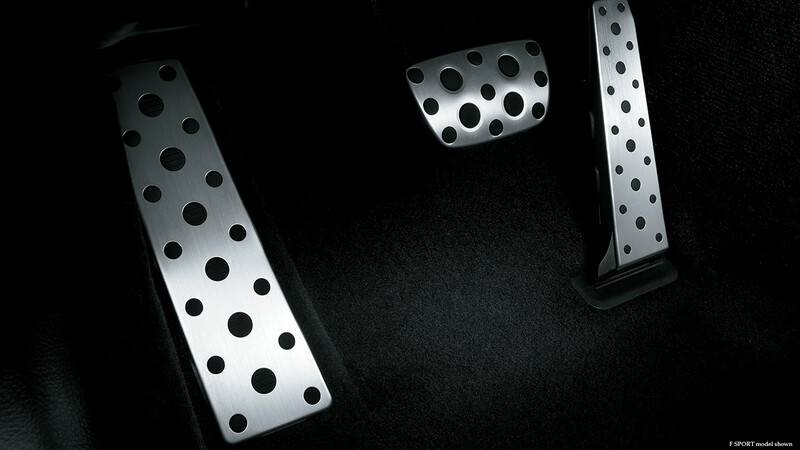 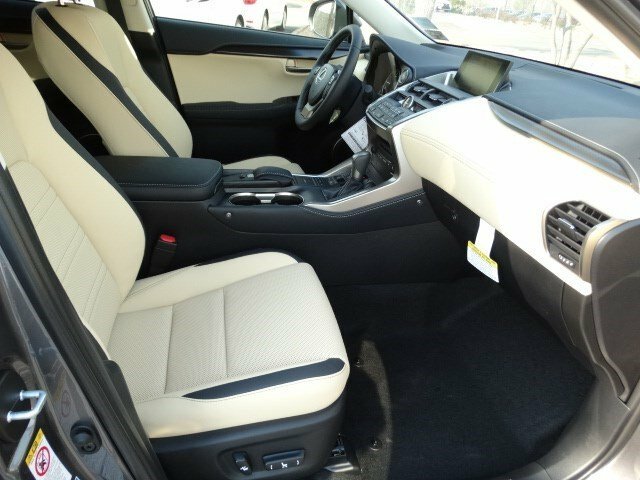 The NX200t will also offer different interior color choices including Creme (pictured above) and Flaxen. 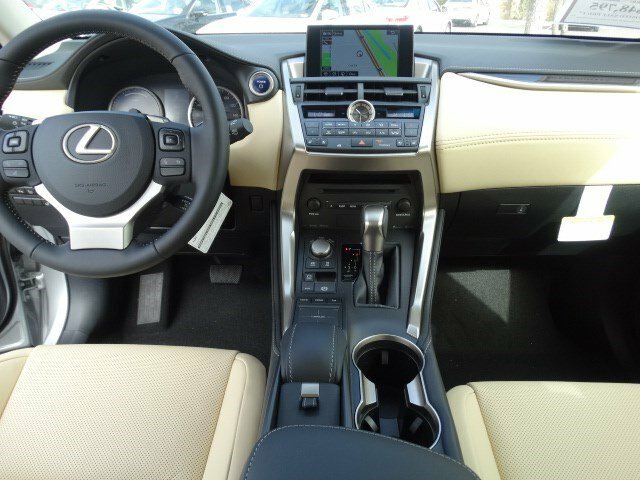 Below are a few more pictures showcasing the differences between the two package options on the NX200t. 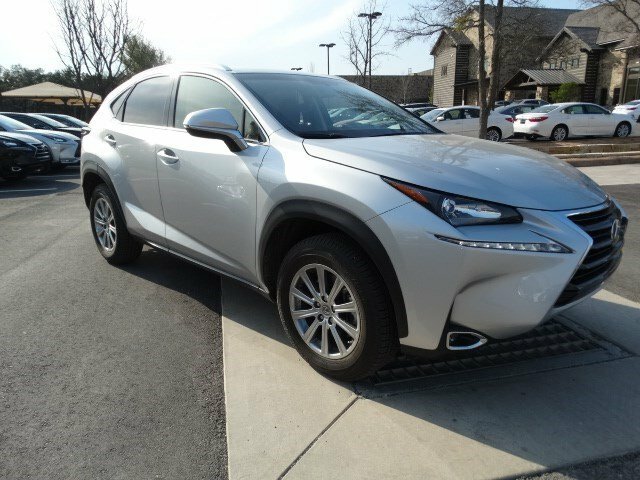 Come check out the Lexus NX200t at North Park Lexus at Dominion or stop by for a test drive! 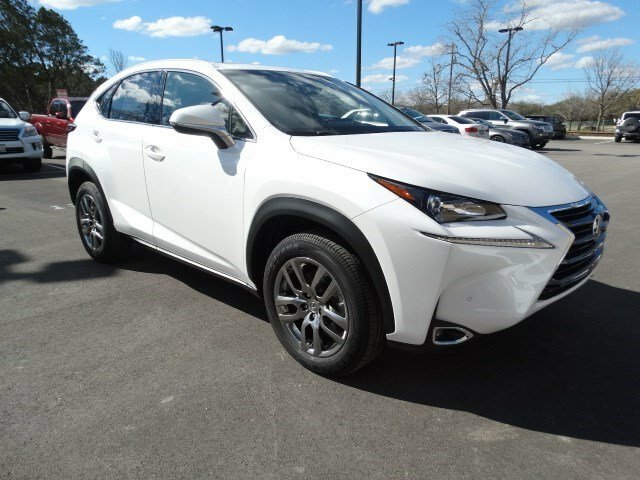 We can also deliver the Lexus NX to your home or office so to provide you with a personal demonstration of this great Lexus SUV!